I made this adorable little card for my Niece. She is expecting a baby in about 5 weeks!! We are all very excited!! 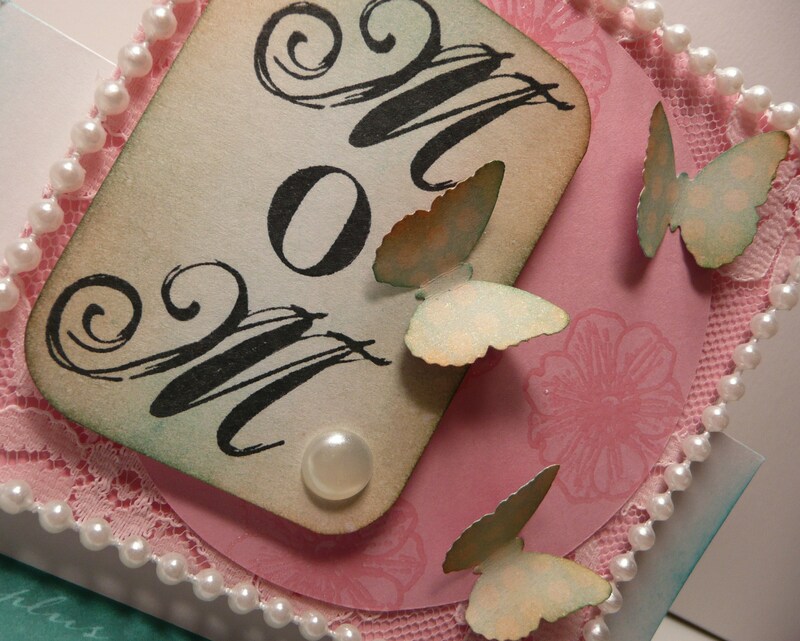 To make this card I used my Cricut and the SCAL software. I entered this card into The Treehouse Thursday Challenge. The challenge this week is, Seeing Dots! 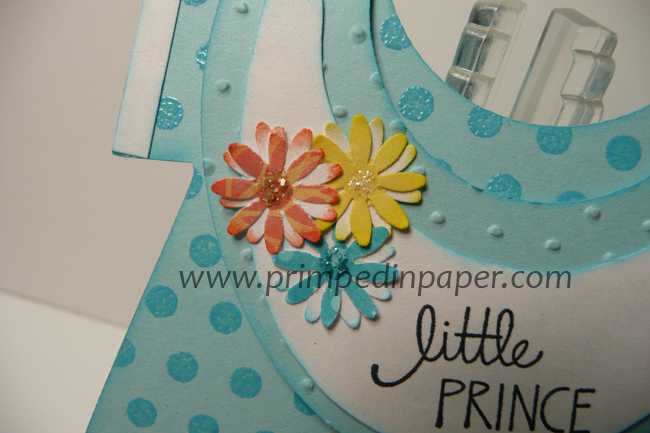 It was a perfect chance to use my new Inkadinkado Polka-dots background stamp. I love how this card turned out!! If you would like to know what products I used please check out my youtube video by clicking here. Thank you for checking out my card and leaving such sweet comments. I really appreciate it. Have a wonderful weekend everyone! I think this card is the sweetest! See, it's ok to use flowers on a boy card! Tonight’s card is a Christmas card! I joined the fun Christmas in July themed challenges over at Cricut Cardz, The Shabby Tea Room #18, Fussy and Fancy #14 and Simple Doodles #21! I had a great time bringing out some Christmas papers and stamps. I used my Doodle Charms cart, Inkadinkado and Studio g stamps, red glitter and a white gel pen to make this cute Christmas card. The cards measures 4.25 x 5.5. 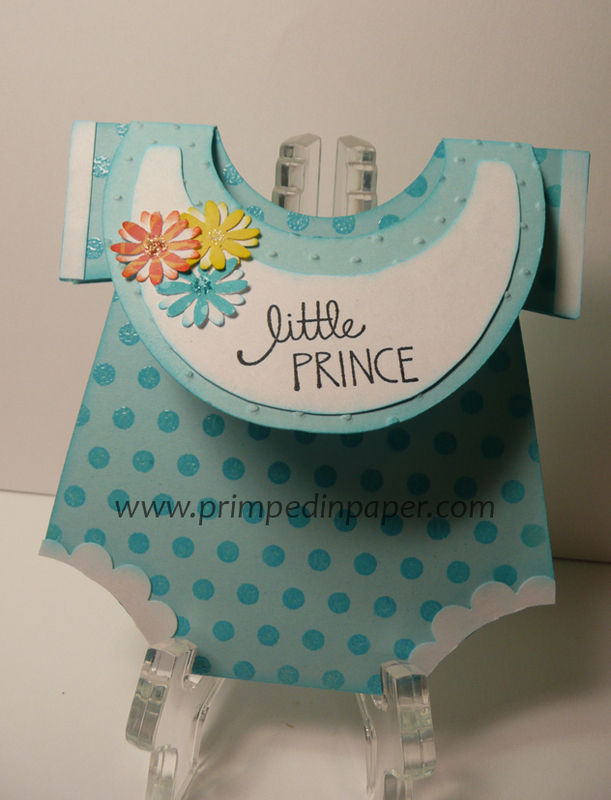 The patterned paper is from the DCWV Flower Shower Stack. 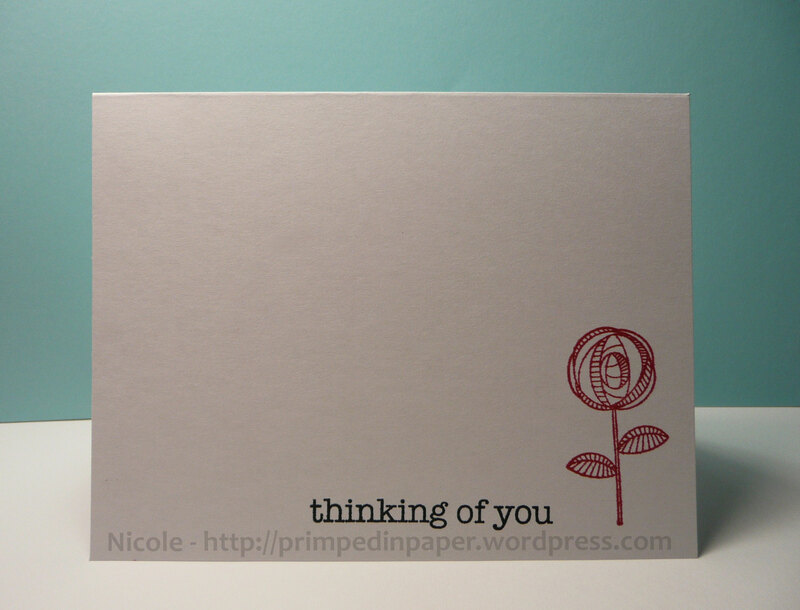 Thank you so much for stopping by and checking out my card! I added glitter to strips of red cardstock to make ribbon. 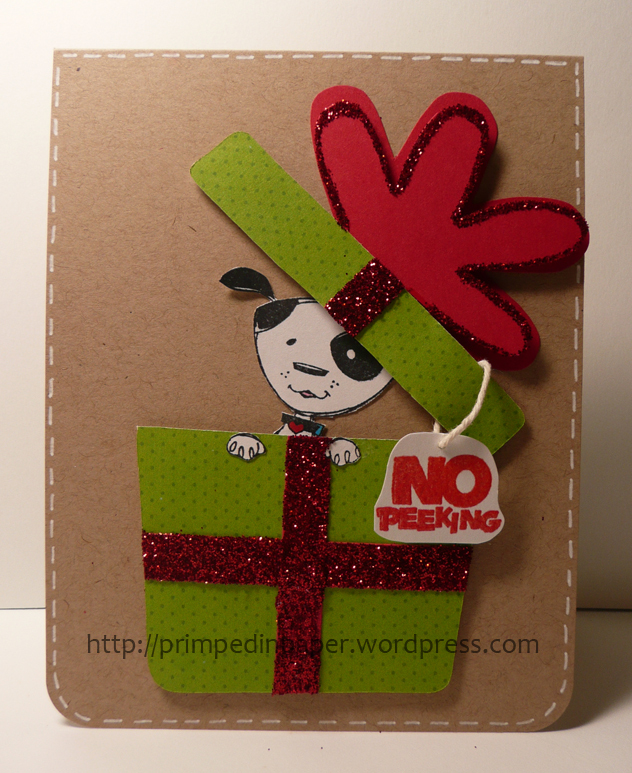 Today’s simple card was made for the CAS-tastic Wednesday Challenge. I love one layer cards. I just got the flower stamp from Michaels and I stamped it with Fired Brick Distress Ink. The sentiment stamp is from Hero Arts, Everyday Saying. Thank you so much for stopping by! Have a great week. 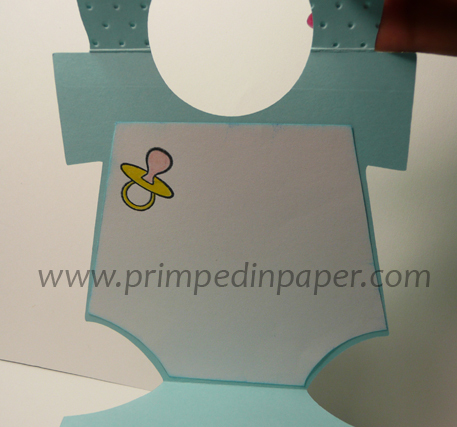 One layer cards are so fun and simple to make. 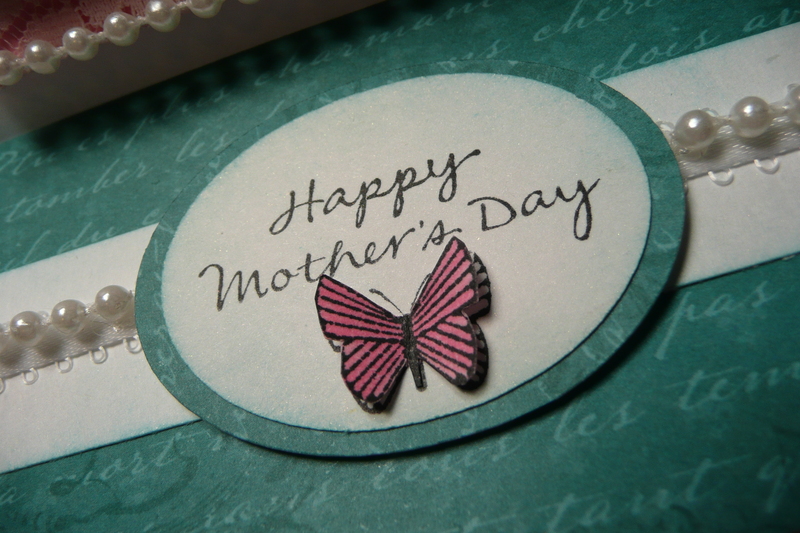 Here is the card I made for my Mom for Mother’s Day. I really loved making this card. It was my first time making an easel card and using pearls. This card has been entered into Creatalicious Challenges #9. The challenge is to create something with flowers and wings. Thank you for checking out my card! 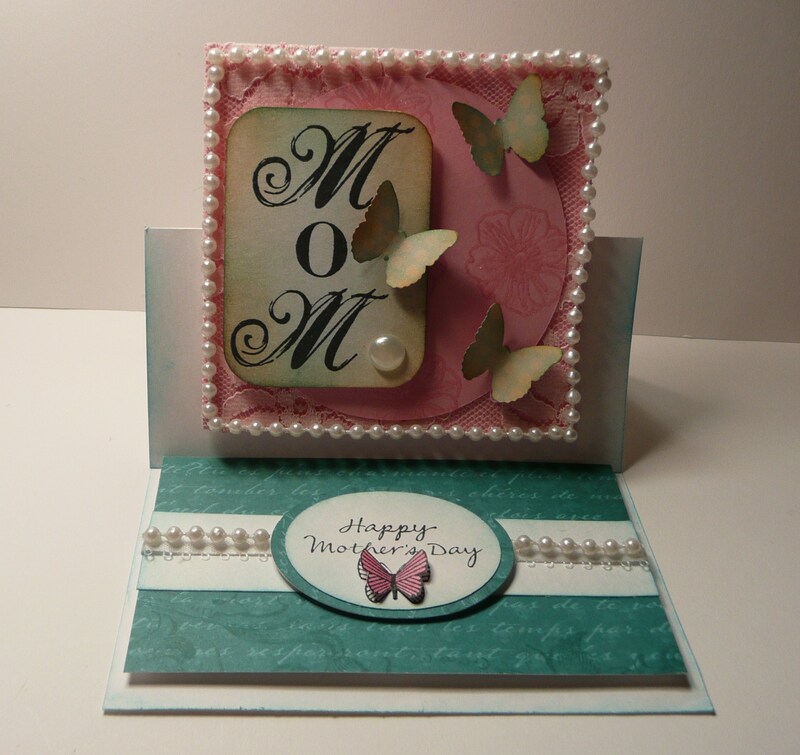 If you would like to know the details of how I made this card, please click here to be taken to my youtube channel.